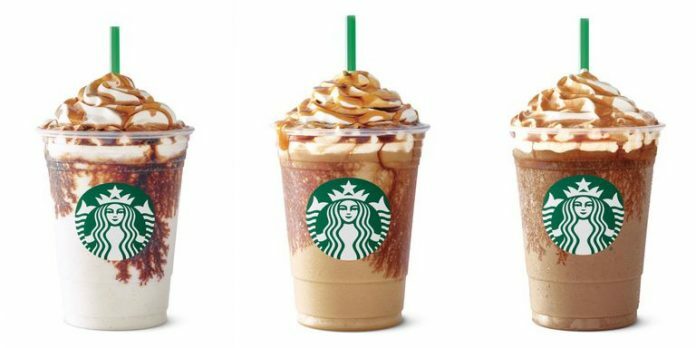 The announcement of “Bakkt” has sparked a big wave of headlines in recent days, speculating that you can soon pay with Bitcoin at Starbucks. However, this will not be the case for the time being. The Intercontinental Exchange (ICE), the parent company behind the New York Stock Exchange, announced on Friday the launch of “Bakkt“.It is a new platform for trading cryptocurrencies and digital assets which is fully regulated and monitored using the same technologies as current stock markets. Among the project partners — Microsoft and BCG, Starbucks was also named as a well-known partner. Simply put, Starbucks does not want to accept the payment of Frappuccinos with Bitcoins for the time being, but it’s ready to help out. The role of Starbucks in the partnership as a flagship dealer is to consult and develop applications for this purpose. Customers cannot pay for Frappuccinos with Bitcoin.